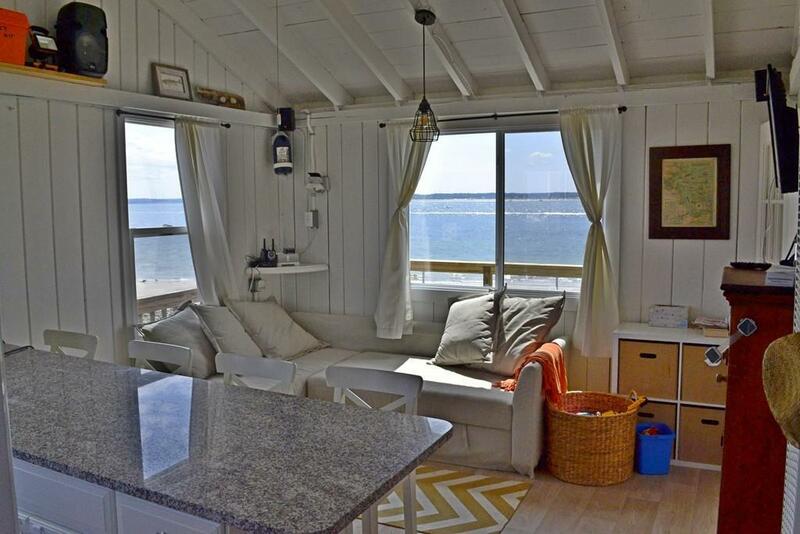 WEEKLY SUMMER RENTAL - 5 Weeks left. 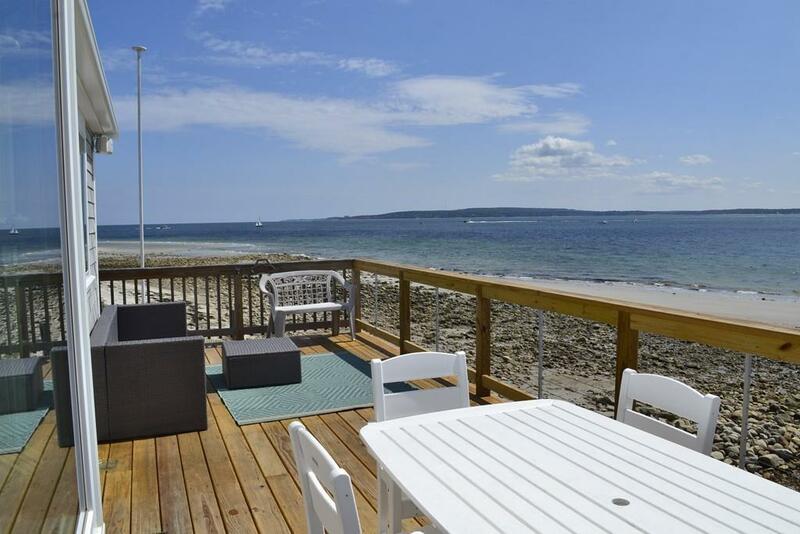 Welcome to the Western Point, Saquish Beach! A slice of paradise that few know that even exists! Tucked in the dunes and away from it all you'll find 'Salty Quarters' a bleached shingle cottage right on the very tip of Western Point. Walk right out the door and have the sand/sea at your feet. Because of it's location you will see sunrise and amazing sunsets. It faces SW, so in the hotter humid days of the summer, the breeze comes right off the water at the house, & on NE wind days its more protected from the rest of Saquish behind it. 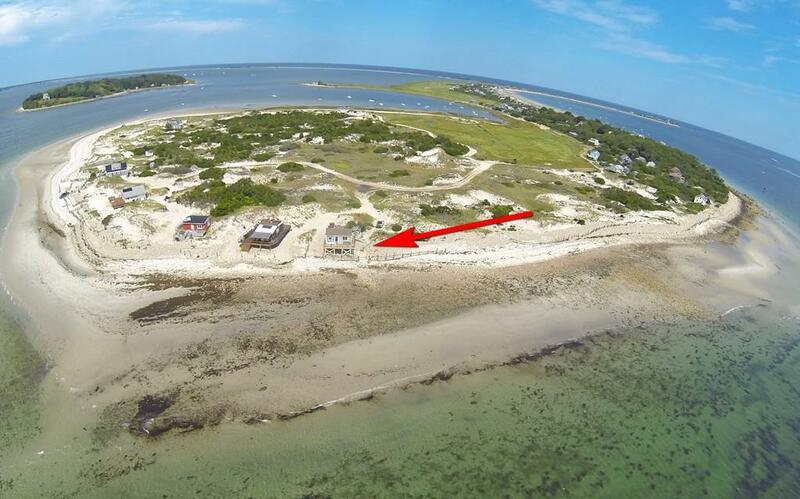 The house offers a private beach with a mooring capable of holding a 28' boat in 5' at low tide. The house offers 2 bedrooms, 1 with a queen bed, 1 with 2 bunks, a single, & a queen bed in the loft. There is also a queen pullout in the living room. Open Kitchen, eat-in, living room w/ smart TV, stereo. 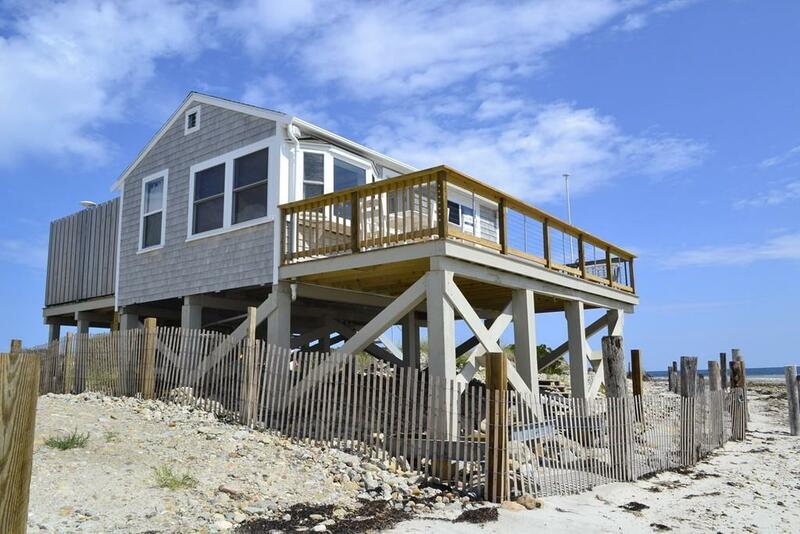 All new front deck with cable railings, + walkaround to the back deck with grill, shed, large outdoor shower. Listing courtesy of Jonathan Mark of Waterfront Realty Group. Listing provided courtesy of Jonathan Mark of Waterfront Realty Group.